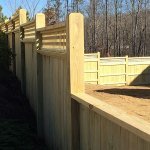 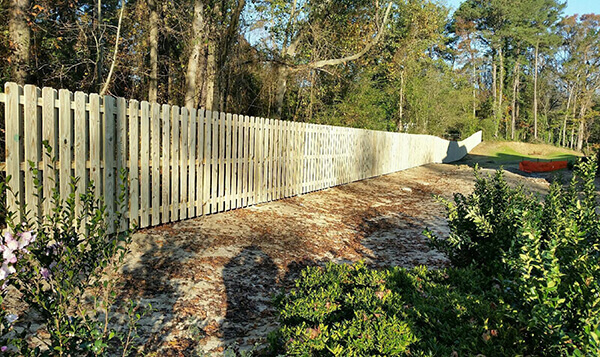 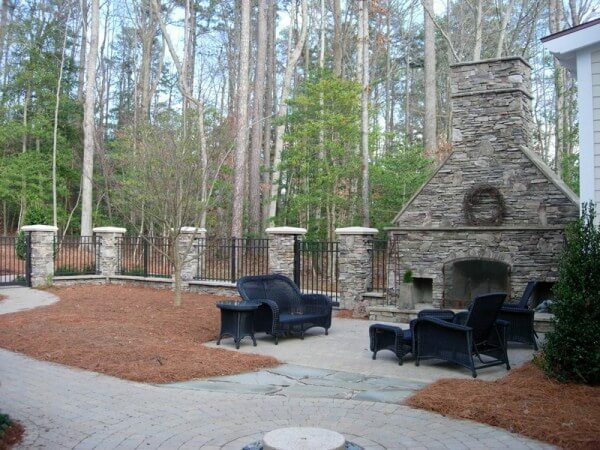 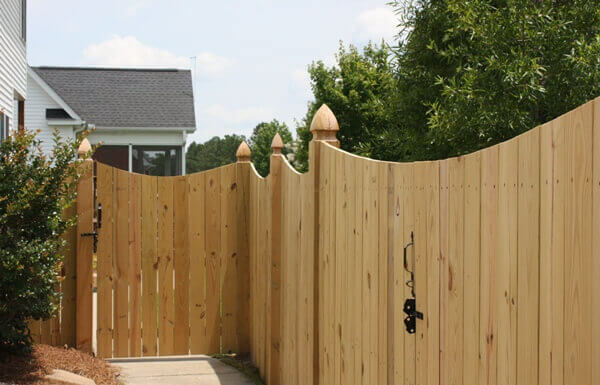 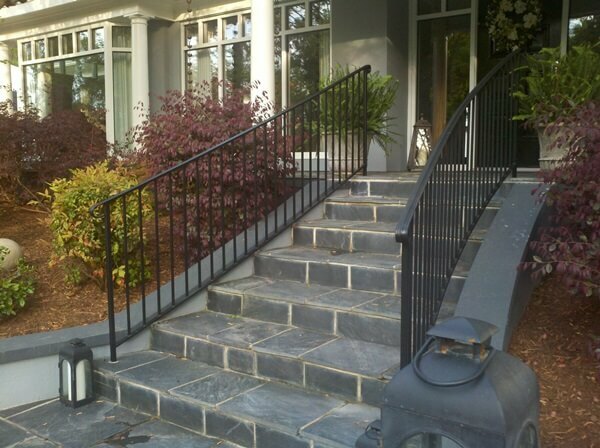 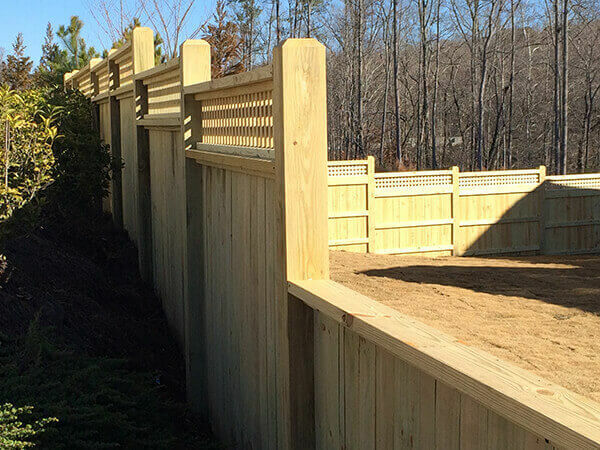 Seegars Fence Company is always looking for positive, dedicated individuals to join our teams throughout NC, SC, and VA. 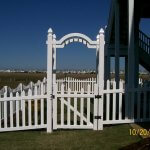 Please Click on the Job Title Links Below. 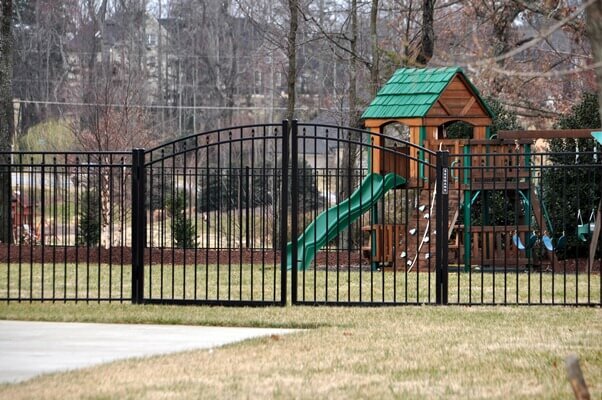 We Care. 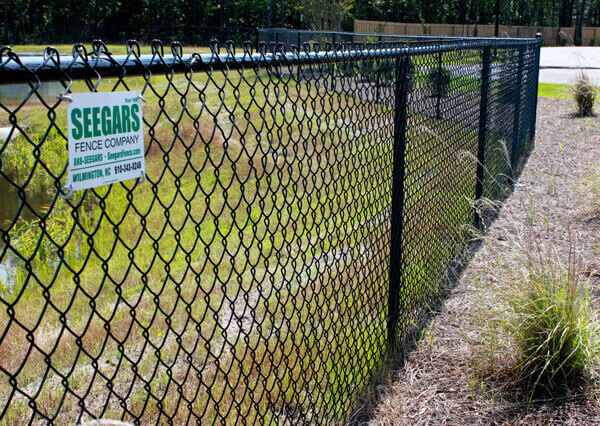 Seegars Keeps an Eye on the Big Picture and Understands that Work is More Than a Friday Paycheck. 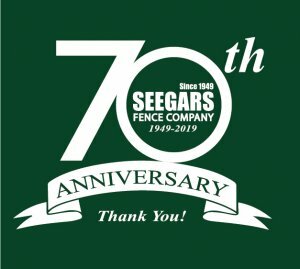 Seegars Fence Co. invests in and takes care of our team like the old days with the hope to see every team member grow with us for years to come. 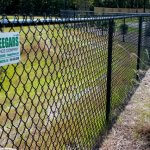 Seegars offers performance-based quarterly bonuses, medical benefits, continued education and skill development, free family subscription to “Christian Netflix”, company sponsored family events like baseball game nights, and quarterly community outreach opportunities. 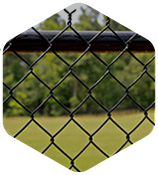 We Care and that is the fundamental reason why our company has been around since 1949 and has grown across the Southeast. 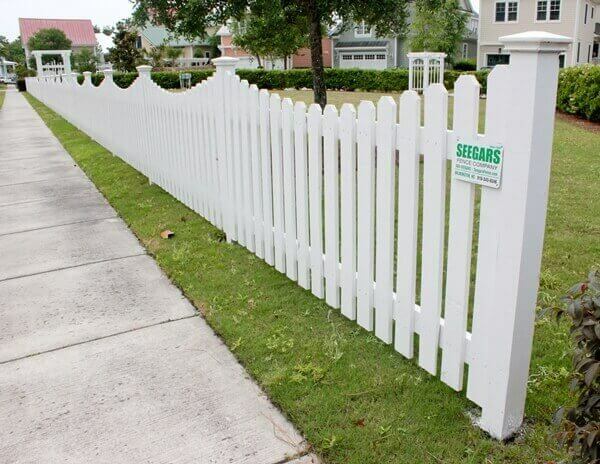 You can also contact opportunity@seegarsfence.com to inquire about job openings or to send us your resume. 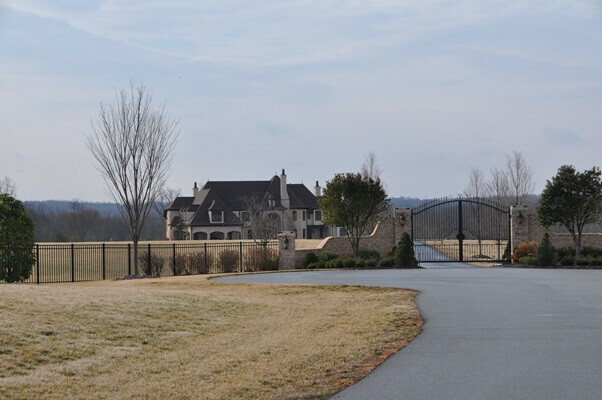 If your experience fits one of our available positions, we’ll be sure to get in touch with you. 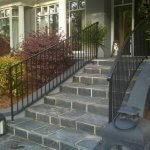 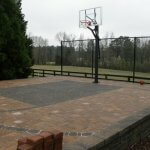 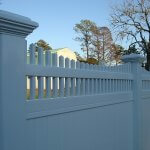 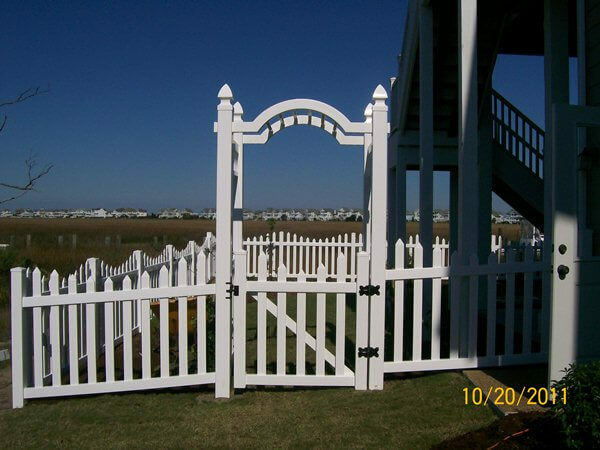 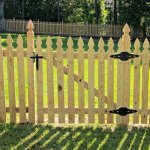 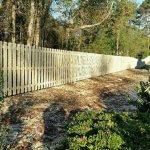 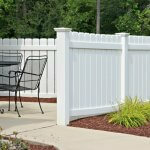 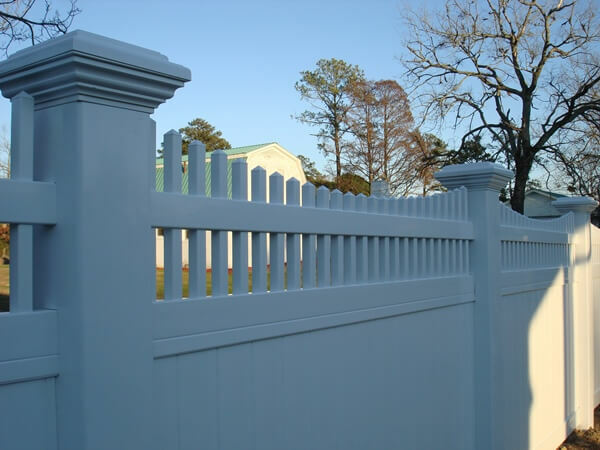 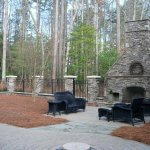 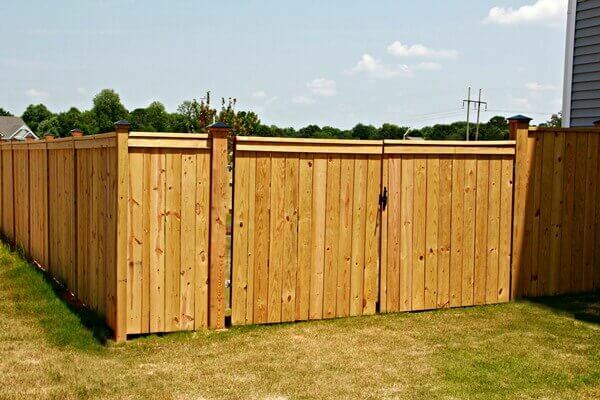 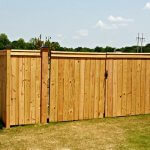 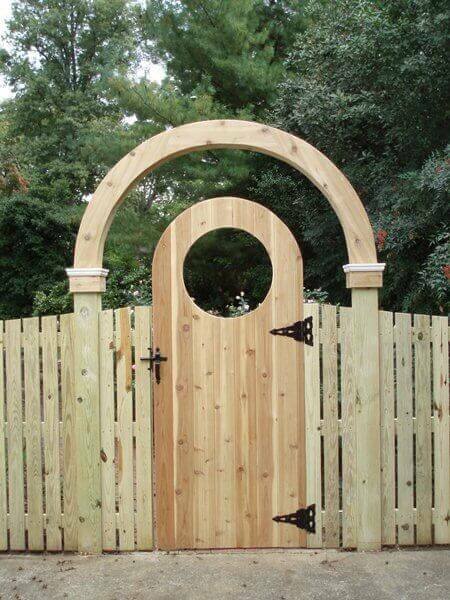 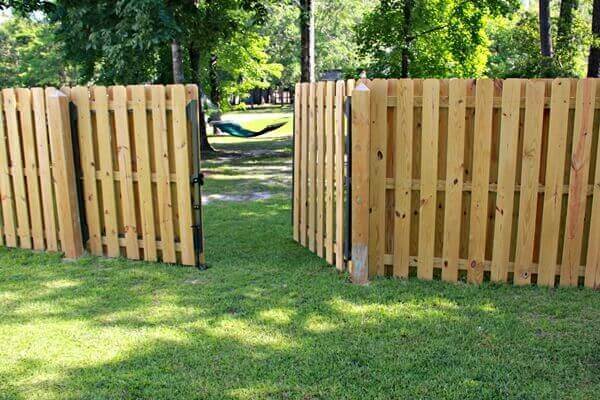 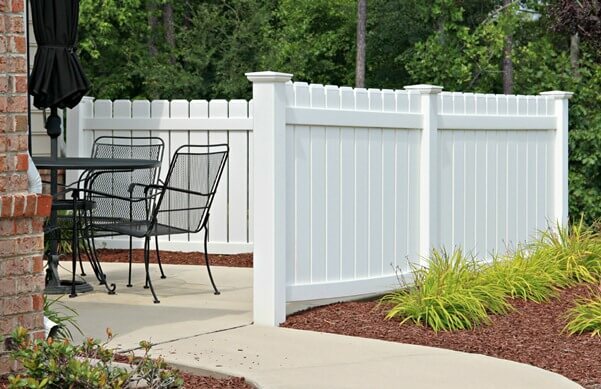 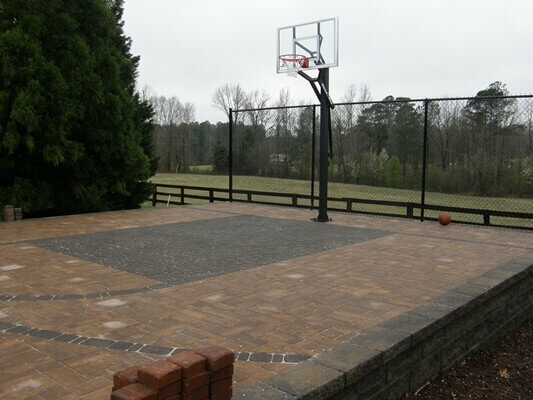 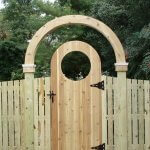 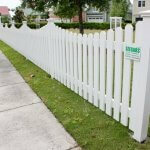 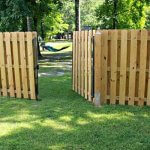 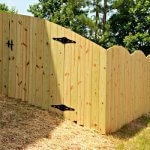 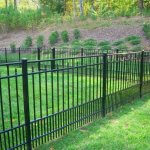 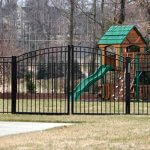 Seegars Fence Company is committed to creating a diverse environment and is proud to be an equal opportunity employer. 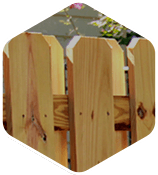 All qualified applicants will receive consideration for employment without regard to race, color, religion, gender, gender identity or expression, sexual orientation, national origin, genetics, disability, age, or veteran status. 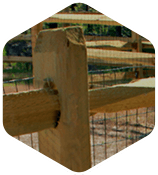 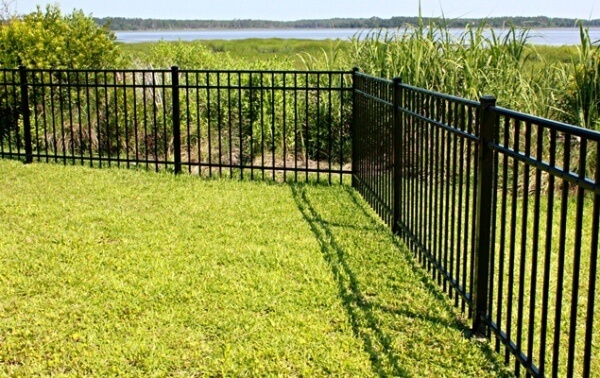 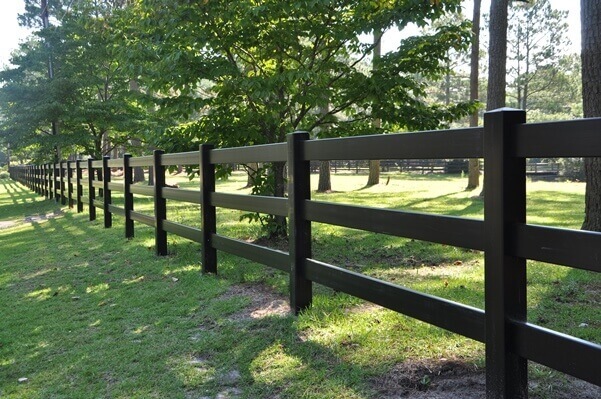 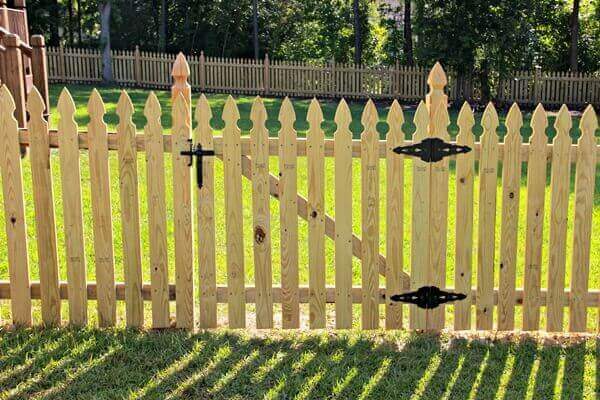 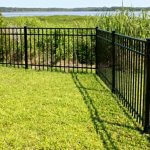 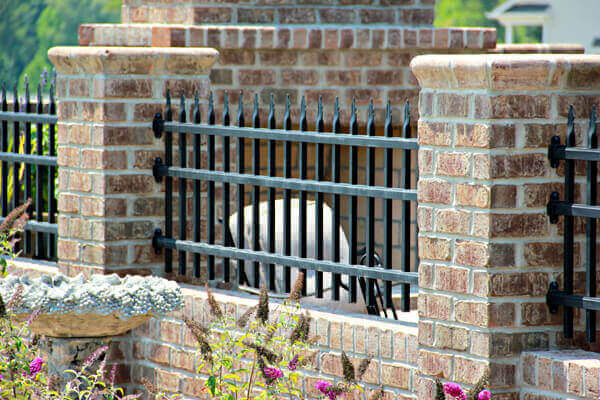 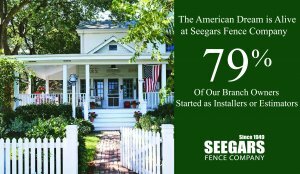 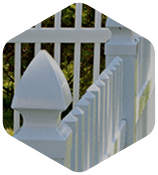 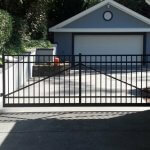 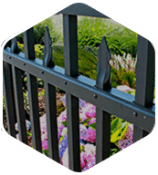 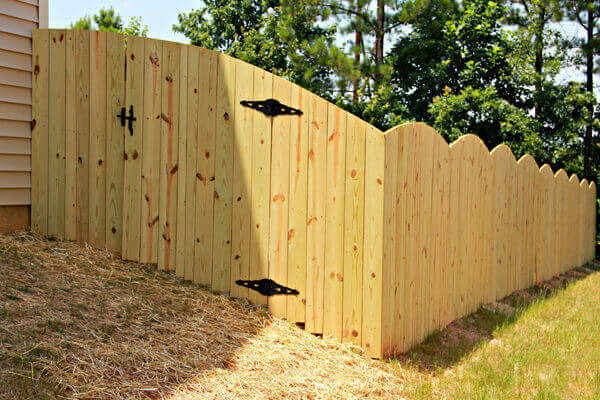 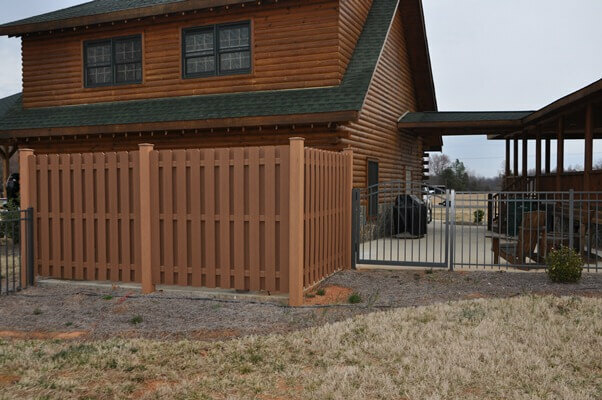 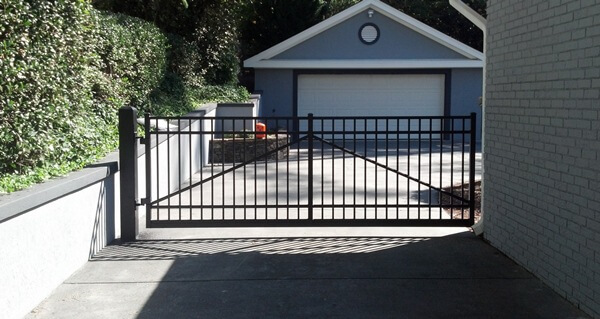 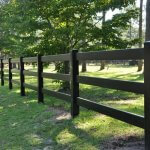 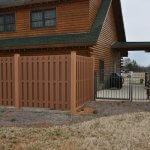 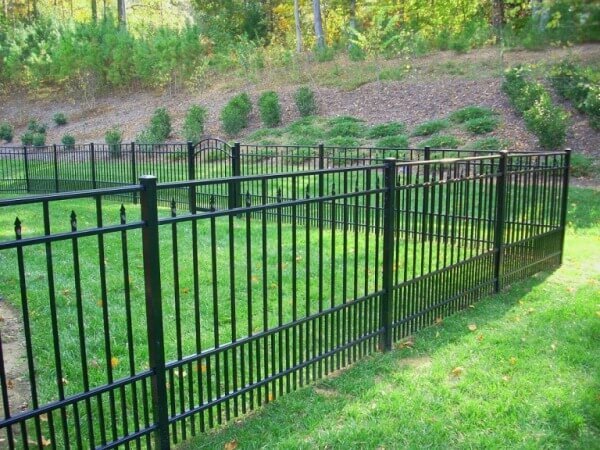 Thank you for your interest in the Seegars Fence Company Team!